Join us for the Annual 2018 Young Leader Christmas drinks at the iconic Opera Bar. 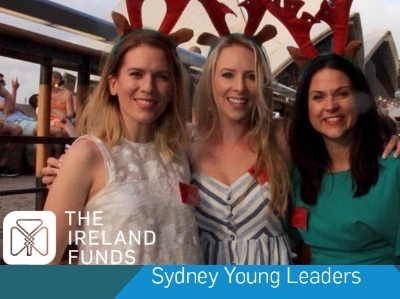 This complimentary event is a thank you from the Sydney Young Leaders for all your support in 2018 and a chance to reflect on the highlights from a successful year. Please make sure to register your interest so that we can cater accordingly. Opera Bar are generously providing complimentary canapes and a cash bar will be available for drinks. You’ll also have the chance to win some fantastic prizes in our raffle, with proceeds going to our nominated charities, Suas and GO Foundation.